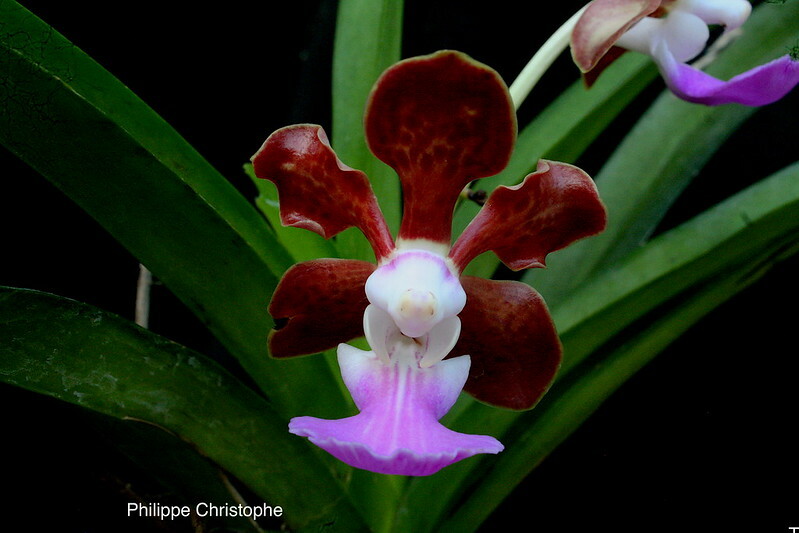 Vanda insignis - Orchid Board - Most Complete Orchid Forum on the web ! A deep red form of Vanda insignis. A very nice form Philippe. Very nice.